Mega retailer GameStop may have shocked a few when it started pushing Android tablets and accepting iOS device trade-ins, but the house that games built is about to step into a brand new arena. The company’s new GameStop Mobile will be taking the “bring your own phone” approach similar to we’ve seen from places like MVNOs such as Tracfone’s latest acquisition Simple Mobile. The service will lean on AT&T’s network and will have pay as you go plans starting as low as $20 per month and unlimited talk, text and 500MB of data for $55 per month. Currently the only smartphones that GameStop sells are iPhones received through customer trade-ins. 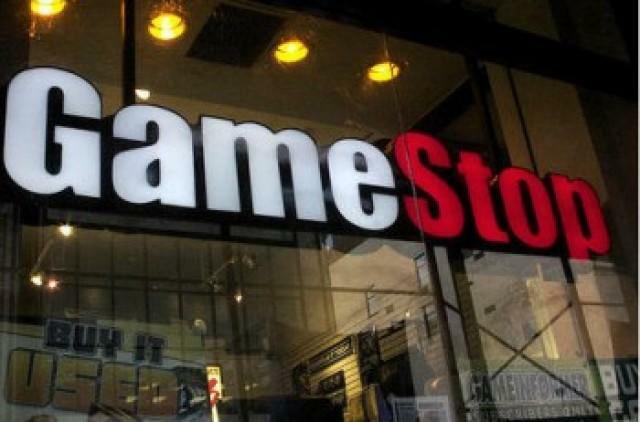 There has yet to be any confirmation that GameStop will begin accepting trade-ins on non-iOS smartphones, or if the retailer will carry brand new smartphones and tablets. However, the worlds of gaming and mobile are definitely on a collision course and GameStop appears to be making the necessary preparations to survive this cosmic crash.